At last we have another competition this time it's exclusive to Instagram - very Social!!! Follow @fionalouisekay on Instagram and tag us in a picture of you relaxing with #T2GCompetition. Restrictions on the prize: The prize is Valid Monday - Friday and it expires after 6 months of receiving the gift voucher. 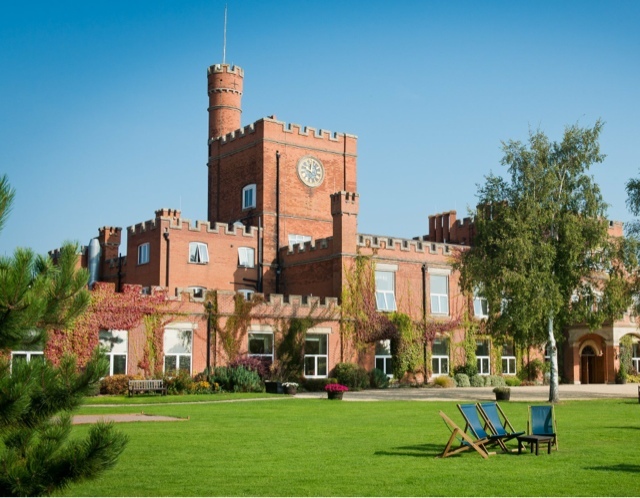 Ragdale Hall, located in the rolling Leicestershire countryside, combines state-of-the-art facilities with the charm of traditional Victorian architecture to create one of the most luxurious and relaxing health spas in the country. 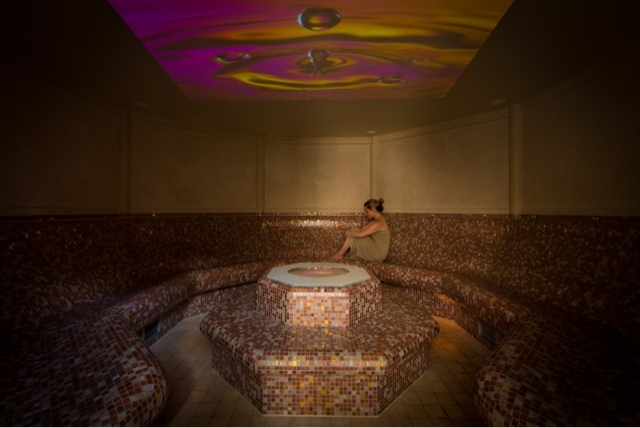 Wheather you are looking for total relaxation, me-time and pampering or to kick-start a healthier lifestyle, Ragdale Hall is the perfect choice. Our great selection of spa days and breaks include something for everyone. To make a purchase or for further information contact Voucher Sales on 01664 433030 or visit our website on www.ragdalehall.co.uk and view our video brochure. Best top watch Online Store, 1:1 fake watch Sale, Chopard Miglia Tycoon Watches Online Sales The same as Original watches, Rolex, Breitling, Chopard, Longines, you will find almost all world-renowned brands.